Written allergen information for the food we provide in school at lunchtime across the 14 major allergens is available by contacting the school office by email: admin@carrlaneprimary.net or tel: 01482 653388. Please note we cannot guarantee an allergen-free environment. 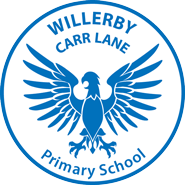 At Willerby Carr Lane Primary we employ our own Cook and Kitchen Assistants and cook all our food on site to ensure the quality, nutrition and value for money of our school dinners. All meals are freshly cooked, daily in our kitchens and they are all are accompanied by a well stocked, self-service salad bar. When in season, we take produce straight from our award winning school allotment and prepare it fresh that day. There is nothing better than potatoes, dug fresh from the soil and cooked that morning or strawberries picked and eaten the same day! main course: a hot school meal, a filled, hot jacket potato or school made sandwiches\wraps. desert: a school pudding, yoghurt, fresh fruit salad or choice of fruit. drink: either milk or water. 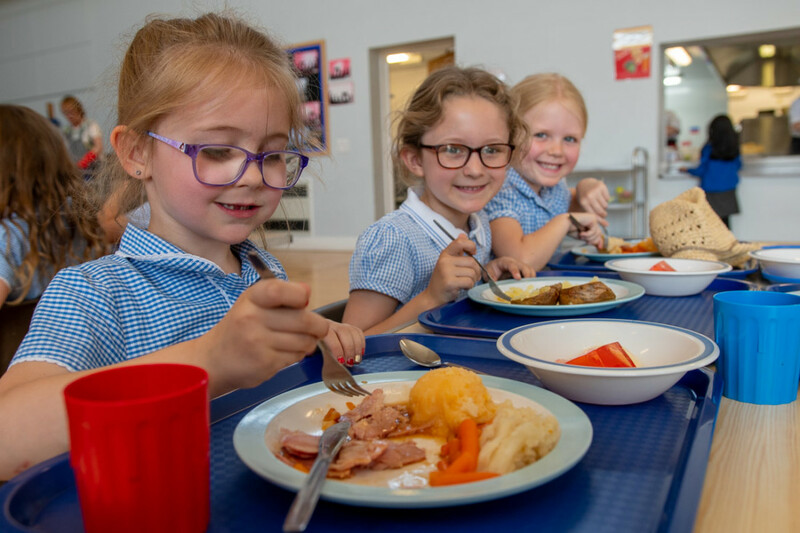 All children in the Early Years Foundation Stage, Year 1 and Year 2 are provided with their school lunch free of charge. For children in Years 3, 4, 5 or 6 the cost of a school meal is £2.25. We believe it is important that the young children in our care eat healthily. In the science curriculum, pupils are made aware of the benefits of healthy eating and the risks of a poor diet. Our hot school meals are prepared following national guidance on nutrition and provide a balanced diet. When children bring in their own packed lunch from home, we also ask that it be healthy, nutritious and well-balanced. a drink such as water or fruit juice. Sweet option – small piece of cake, biscuit or cookie. There should be no sweets or chocolate or fizzy drinks in school and, as I’m sure you’ll understand, should they come into school, they will be confiscated and returned to parents at the end of the day. All children are offered fresh fruit every day. The fruit offered varies by the season and includes: apples, bananas, tomatoes, strawberries, satsumas, carrots and pears. Children in the Infants (EYFS, Years 1 and2 ) are provided the fruit free of charge. Children in the Juniors (Years 3 to 6) may buy fruit from the ‘healthy tuck shop’ fruit trolley which is run by Year 6 pupils at break time. There is a small charge for a piece of fruit – please contact the office to find the current price. Alternatively, you can print and fill out the form below returning it to the school office, the local customer service centre or return to the Benefit Section, PO Box 12, County Hall, Beverley, HU17 9BA.